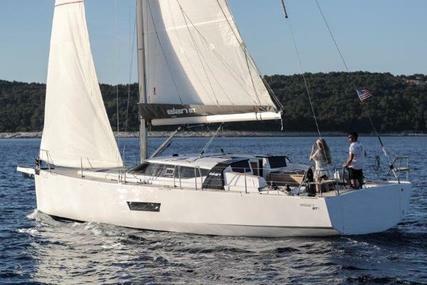 Elan is a Slovenian company with 65 years of experience, innovation and full of Eastern promise. It is located in Bejune na Gorenjskem and specialises in a wide range of sporting goods best known for their skis and snowboards. 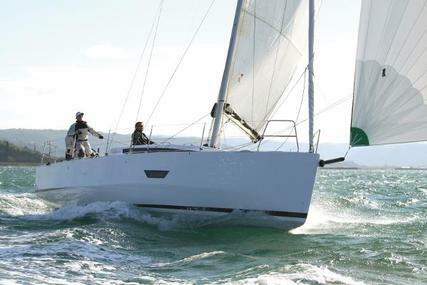 The Winter Division at Elan manufactures skis and snowboards, the Marine Division produces sailing yachts. In the year 1949, the boat building arm of the business began with the production of kayaks, canoes and small boat production made of waterproof wood. 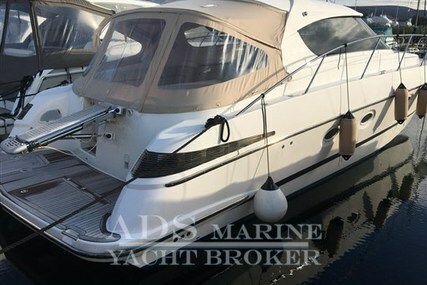 In the year 1950, with their commercial success, exporting of boats to the USA began. Elan switched its production from wood to utilise the new materials in the production of their racing kayaks and boats by the beginning of the 1960’s. It was also an advent of reinforced polyester during that period. 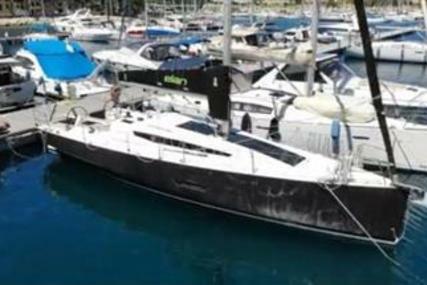 Elan yard was producing small vessels and sailboats by the 1970’s with its most successful craft that was sold over 10,000 units in the years that followed. 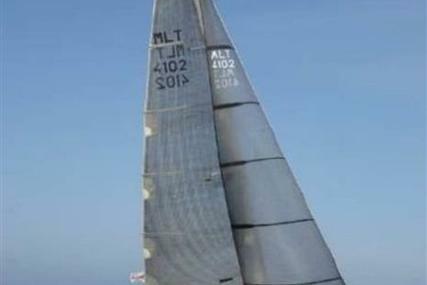 The 1980’s had a significant shift towards the production of larger cruiser-racer sailing yachts that were designed by the J&J Design studio which included the legendary Elan 31, that won the Quarter Ton World Championship followed by many award-winning projects and also the European Yacht of the Year title. Elan is laying strong foundations for the future with its strong base built upon rich tradition, combined with an innovative present. 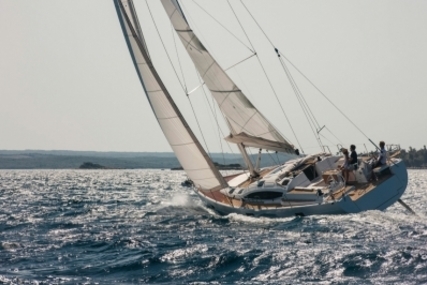 Elan consists of new generation yachts offering the perfect balance between performance, comfort, ease of handling and safety without compromise. 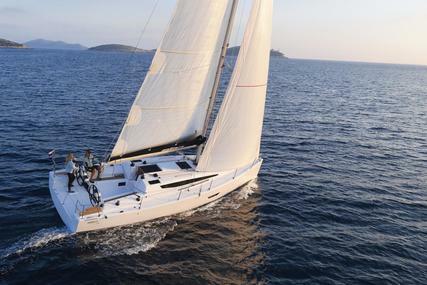 It inherits many features from the ultimate racing machines and with state of the art deck equipment positioned for the optimum performance and a fine-tuned sail plan, every Elan Yacht offers a superb sailing experience. 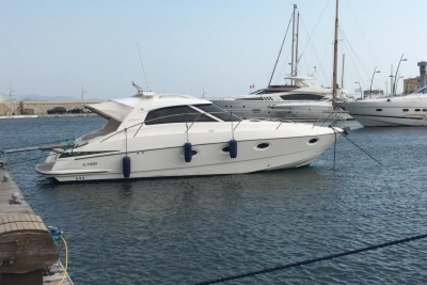 Elan currently produces three lines of yachts. 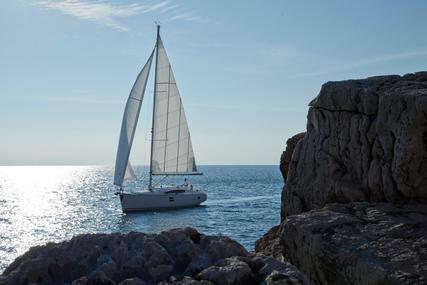 Elan is not only in the heart of Slovenia but also in the hearts of many people using the yachts manufactured by Elan all around the world in more than 60 countries on all continents. 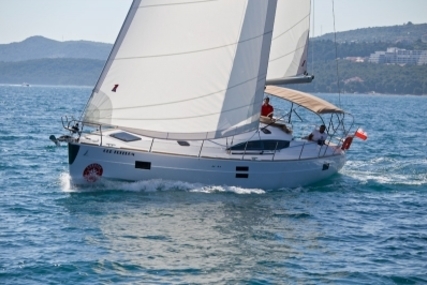 Every feature of Elan ensures an enjoyable, safe and consistently pleasurable sailing experience with fast cruising and easy handling. 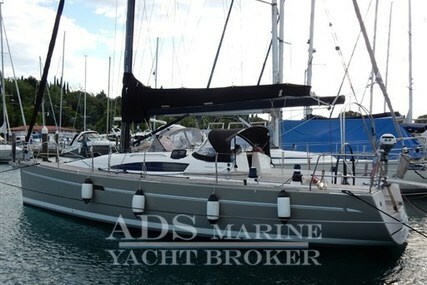 So, select from the many Elan yachts for sale listed at www.rightboat.com and step aboard to relax, unwind and revel at the great outdoors aboard this luxury yacht for cruising and discover an unprecedented level of comfort and enjoyment. 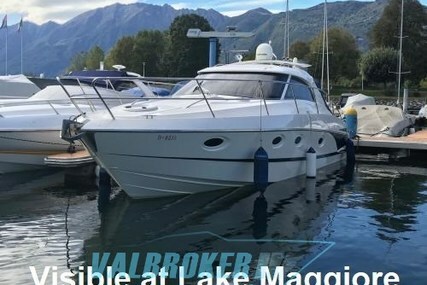 And if you have a pre-owned yacht for sale, you can sell your boat online through www.rightboat.com where your selling is made easier and simpler. 1. 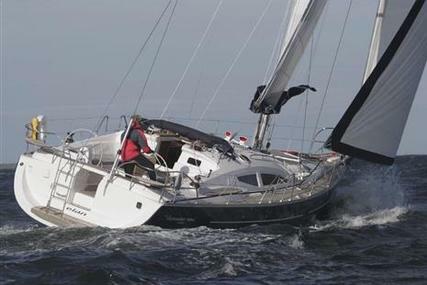 Which year was Elan yachts found? 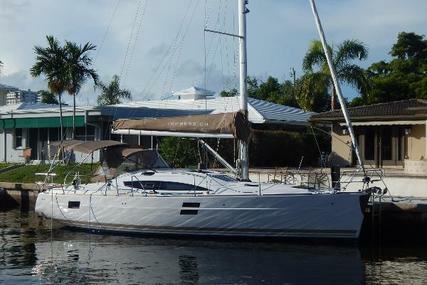 Elan yachts was founded in the year 1949. 2. 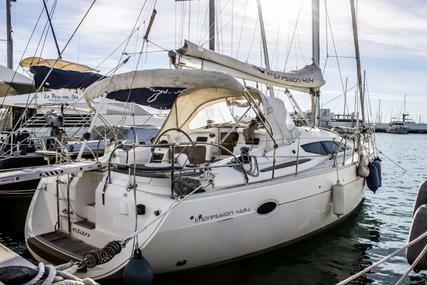 Where is the headquarters of Elan yachts located? 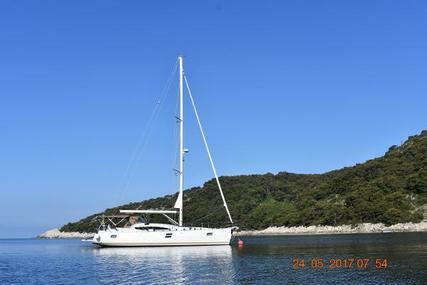 The Elan yachts headquarters is in Begunje na Gorenjskem, Northern Slovenia. 3. 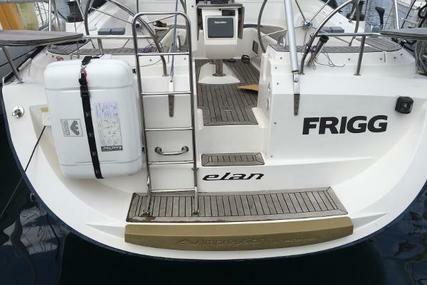 What are the special features of Elan E-Line performance yacht? 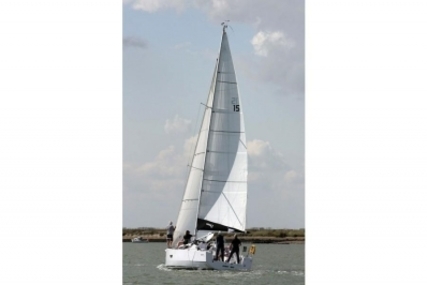 The E-Line has been developed with both racing and cruising in mind satisfying diverse modes of sailing, from short-handed sailing to crewed racing and family cruising, it also delivers an exuberant performance emulating the feel of a larger yacht. 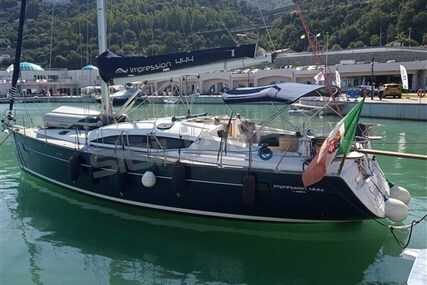 The various features on the E-Line yachts that contributes to a multi-dimensional sailing experience are its unique combination of T-bulb keel, twin-rudder steering and twin wheels. 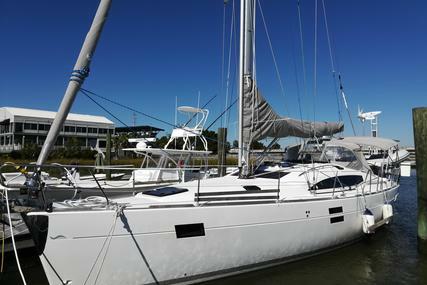 It is a tight, strong and safe boat offering an unprecedented level of comfort, ensuring a smooth crossover from racing to cruising with friends as well as family. 4. What are the special features of Elan GT Line? 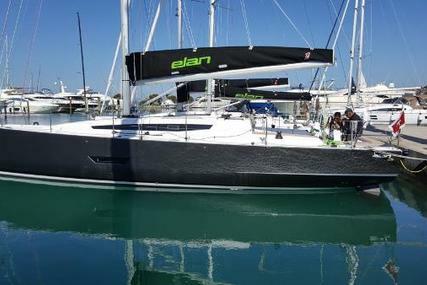 The Elan GT5 is a premium yacht based on Elan’s award-winning hulls and it offers both luxury and performance bringing the true meaning of Gran Turismo to the yachting world. 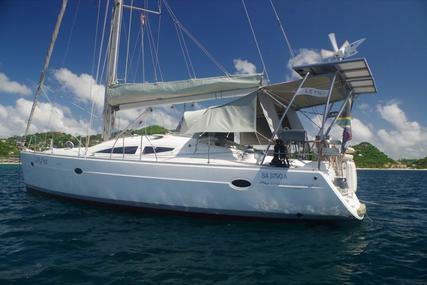 The GT5 cockpit is designed with the commitment to a safe and easy to handle cruising yacht in which you can enjoy with family and friends, it has ample seating area and different innovative cockpit table options converting the seating into a sunbathing lounge. 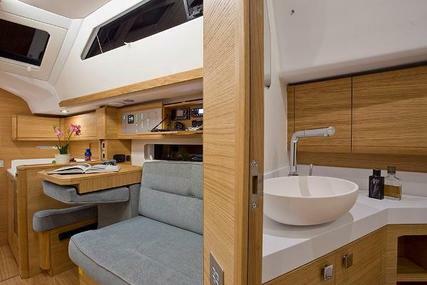 The space below deck is unique and the Elan Design Team has implemented an inverted saloon layout featuring the galley forward, ensuring optimal utilisation of the yacht’s volume for the most comfortable and innovative saloon in her size range. 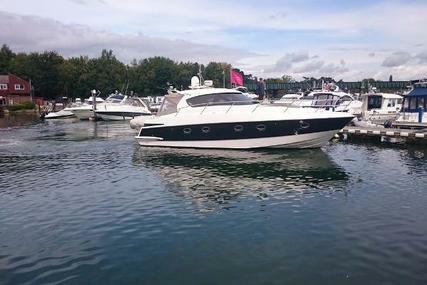 The new GT5 is the only yacht this size to offer 2-heads interior layout and a separate shower compartment with a 3-cabin. 5. 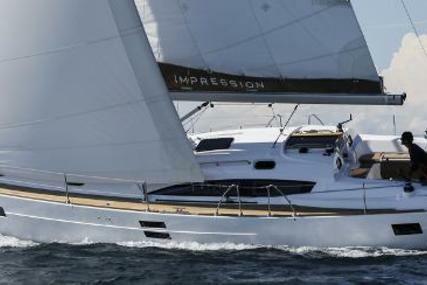 What are the fine-tuned features of upon Elan Impression line?